The CPD Faculty/Graduate Working Group meeting will be held on February 2, 2017 at 4:00pm in 749 Barrows Hall. Presenter: Justine Davis. The CPD Faculty/Graduate Working Group meeting will be held on February 10, 2017 at 2:00pm in 223 Moses Hall. Presenter: John Marshall. The CPD Faculty/Graduate Working Group meeting will be held on February 16, 2017 at 4:00pm in 749 Barrows Hall. Presenter: Natalia Garbiras Diaz. The CPD Faculty/Graduate Working Group meeting will be held on February 23, 2017 at 4:00pm in 749 Barrows Hall. Presenter: Gareth Nellis. The CPD Faculty/Graduate Working Group meeting will be held on March 6, 2017 at 1:00pm in 291 Barrows Hall. Presenter: Anustubh Agnihotri. The CPD Faculty/Graduate Working Group meeting will be held on March 13, 2017 at 1:00pm in 291 Barrows Hall. Presenter: Guadalupe Tuñón. The CPD Faculty/Graduate Working Group meeting will be held on March 16, 2017 at 4:00pm in 223 Moses Hall. Presenter: Cyrus Samii. The CPD Faculty/Graduate Working Group meeting will be held on March 23, 2017 at 4:00pm in 749 Barrows Hall. Presenter: Danny Choi. The CPD Faculty/Graduate Working Group meeting will be held on April 6, 2017 at 4:00pm in 223 Moses Hall. Presenter: Nahomi Ichino. The CPD Faculty/Graduate Working Group meeting will be held on April 10, 2017 at 1:00pm in 291 Barrows Hall. Presenter: Mathias Poertner. The CPD Faculty/Graduate Working Group meeting will be held on April 17, 2017 at 1:00pm in 291 Barrows Hall. Presenter: Bhumi Purohit. The CPD Faculty/Graduate Working Group meeting will be held on April 20, 2017 at 4:00pm in 749 Barrows Hall. Presenter: Anna Callis. 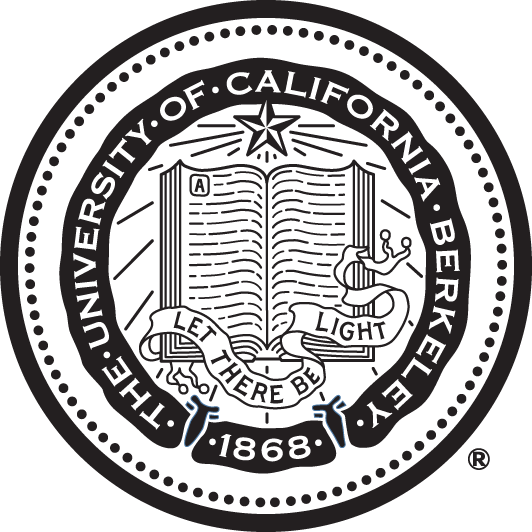 The seventh Berkeley/Stanford Political Economy Working Group meeting will be held at Stanford University on June 2, 2017. Learn more about the Working Group here. View the Spring 2017 Workshop schedule here.